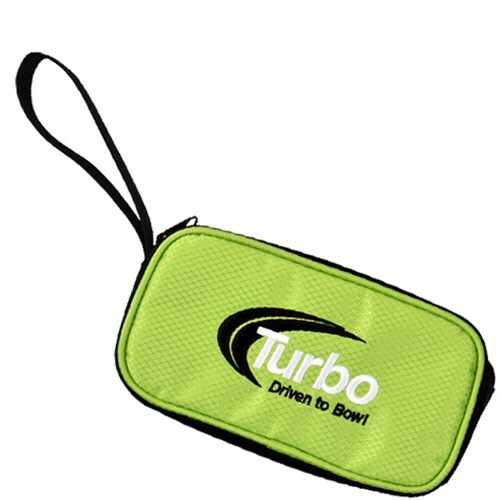 Turbo Driven to Bowl Mini Accessory Case is the case for you and all of your accessories! Get this mini case today and never lose your accessories again! Due to the time it takes to produce the Turbo Driven to Bowl Mini Accessory Lime ball it will ship in immediately. We cannot ship this ball outside the United States.